Troy Williams scored 32 points, but the RGV Vipers suffered their third consecutive loss, falling to the Memphis Hustle 127-125 on Wednesday at Landers Center in Southaven, Mississippi. 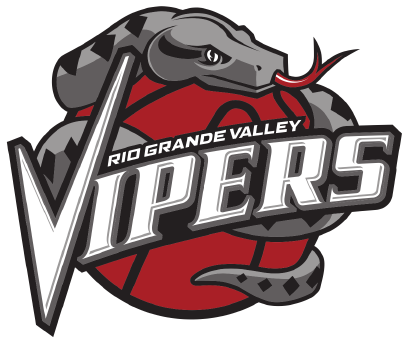 The Vipers have lost six of their past seven games, falling to 19-15 to rank third in the Southwest Division of the Western Conference. R.J. Hunter scored 21 points with eight assists and six rebounds, Monte Morris netted 20 points with eight assists and six rebounds, Zhou Qi scored 15 points with six rebounds, and Julien Lewis added 14 points. Marquis Teague scored 31 points to lead Memphis, connecting on 5 of 9 shots from beyond the arc. As a team, the Hustle shot 17 of 37 (45.9 percent) from 3-point range. The Vipers were ahead by as many as 16 points in the first quarter, but the Hustle rallied during the second quarter and led 65-62 at halftime. RGV regained control in the third quarter, using a late 11-0 run to take a 101-95 advantage into the fourth. An 11-0 run gave Memphis a six-point lead near the midpoint of the final period, but RGV rallied to poke ahead with less than five minutes to play. Four times RGV pulled ahead with a basket, and each time Memphis answered with a score to tie. With the game still knotted in the closing seconds, Teague drove the lane, spun to his right and converted a layup at the buzzer to give Memphis the win.